Dear Colin, Thank you for your great work in designing and affixing a name for our boat. It was gratifying to see the effort that you put into the design of the chosen name and indeed how different the name looked after your invaluable input. 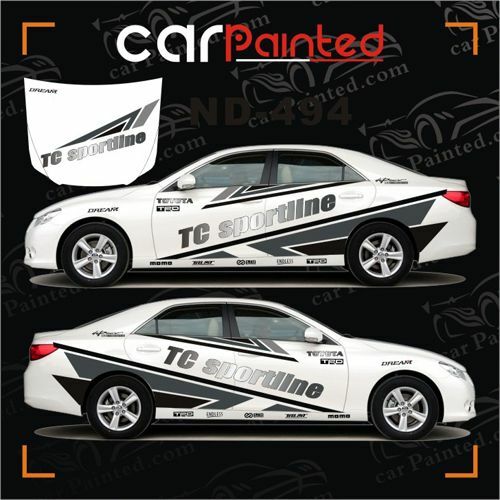 You created a number of suitable design options for us to look at and helped us greatly in the final choice. 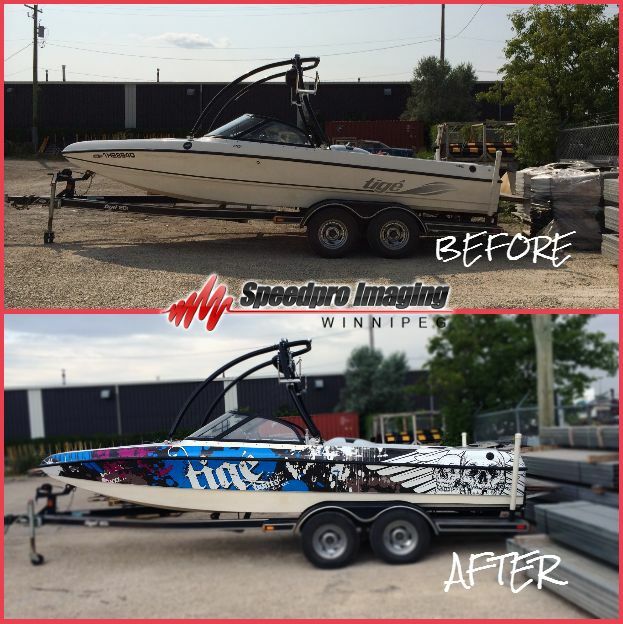 Compliments flowed fast and freely from Sherwood Marine employees on not only the name that we had chosen for our boat but also on the look of the lettering. We will unhesitatingly recommend you to others as need be and wish you continued success in the future and during the New Year in 2005. Sincerely, Terry and Dawne McFall. The boat looks fantastic … worth every penny! – Kelly Graves.Just want to let you know that I got the signs on the boat the next day and they look great! Thanks for a great product. – Bruce Anderson.We were just out at the boat and we are absolutely thrilled with the work you did – it looks first class. Thank you so much from the both of us. – Mark & Daphne Appleton.Thanks for installing the lettering. You do a fabulous job! – Jim Burrows.Hi Colin – we wanted to personally thank you for lettering our boat. We appreciated your quick turn around and excellent work. Many thanks and kind regards. – Linda & Giampiero.Great Job! Great Service! Thanks a lot. – Jerry McCracken.I put the signs of the boat, and they look great. We’re delighted! – Peter Abbott.The name looks great! Thanks for naming her so quickly for us. – Liz Flury.Hi Colin, I saw the lettering yesterday and it looks great! – Pat Chartres. Important Shipping Information: We send out most orders via regular mail ( Canada Post ) anywhere in Canada. ( no international order please ). You can choose for faster Parcel type of service for only $12 additional to the regular postal rates. Click this button to add $12 for the extra cost of expedited shipping. It will add $12 to you purchase to cover this cost. we have full instructions here as a .jpg and as a .pdf file . 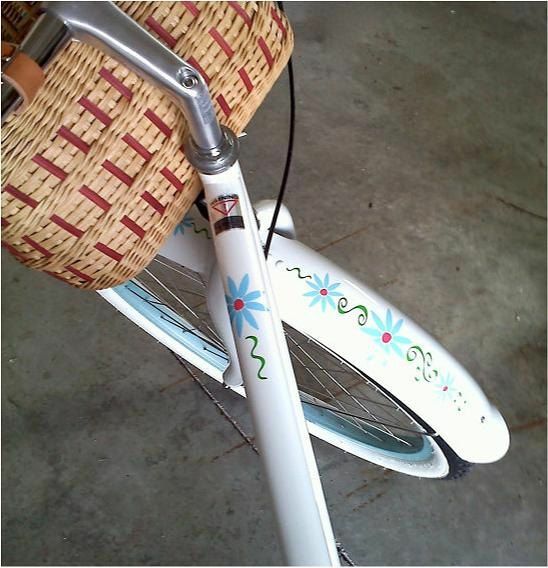 Or if you have a friend that has applied custom cut vinyl decals before it is nice idea to ask them to give you a hand. Also the Boat License / Registration numbering will be made exactly as you have entered it. Please double check the COLOUR you select, and the FONT you select from the pull down menus. Your order will be made based on that information that is sent to us. 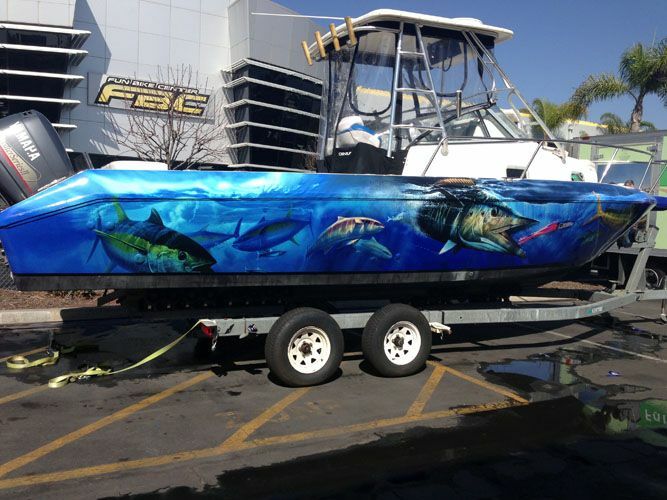 We have over 100,000 typefaces (fonts) to design your boat name, and can also custom-design. We prefer if the font choice and design aspect is handled on our end, but feel free to let us know of any particular look/style/feeling/personality that you might like to see. You can use descriptive words like “formal”, “traditional”, “fun”, “script”, “bold”, “light”, “elegant”, “playful”, “feminine”, “masculine”, “cute”, “ornate”, “old fashioned”, “curly” etc, or just leave it up to us.If there is a particular font you have in mind, please let us know by giving us the font name and a web link. *Please do not email MS Word document files with a particular font from your computer applied to the text; for while we have just about every font on the planet, if our computer doesn’t have that font installed, the text within the Word doc will change to some other font without notification.The design is a critical and inherent part of doing the job, and as we spend considerable time on this important component, a deposit is required. Design time isn’t free, it’s part of doing the job.___________________________________________Only a proven, premium grade of vinyl is used, and a wide selection of colours are available. If you want your lettering done in the older method of hand-lettering with paint, we can do that too (for local orders), but vinyl is the preferred method. —————————————————————————– We also make Name Boards (also known as “Quarterboards”). —————————————————————————–For non-local orders: We are located in Sidney BC, and can ship your lettering to any location.All jobs are saved on file for any future needs should they arise. 3. how long does it take for the decals to arrive via regular mail ? Our Licence Numbers are made from the highest grade of vinyl, and are provided to you not as individual numbers, but as one complete unit (per side) assuring perfect alignment of the numbers. Regulations require a 3″ letter height, and a contrasting colour. Just wanted to say thanks again for your patience, and I wanted to say how happy I was with your service. FYI, I did give you a plug on Sportfishing BC too. – Cole Brewer.Received very good advice on how to prepare the mahogany boards for my boat name. 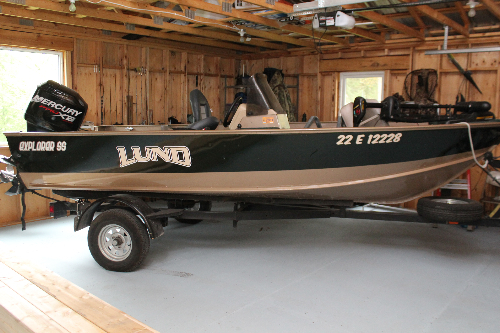 The final product was just what I was looking for and certainly added to the appearance of the boat. I would recommend Colin’s work to anyone seeking that professional look for their project. Thanks so much for the lettering Colin. It looks great and we are very happy with it. Thanks also for doing it so quickly. – Rowen Moffat.Thanks so much again Colin for the lettering. I am absolutely thrilled with how they turned out. – Ron Middleton.Hi Colin, you did an absolutely fantastic job on the boat name and lettering. I have had nothing but compliments on it…exceptional work! It was great working with you, your services will undoubtedly be sought after in the future. – Ward Cartier.Dear Colin, a note of thanks for the splendid service you provided in putting the name on our sailboat Escapade. The lettering has converted the bare hull into a distinctive and classy vessel. The process of seeing alternative formats, by you superimposing them onto a digital photograph by computer in your workshop was particularly convenient and vivid and made the selection process simple and sure. If we ever upgrade to a larger boat, then we’ll be in touch. – J & D Carter. it depends where you are located in Canada. Please check with Canada Post guidelines. Also there is no tracking number for orders sent via regular postal service. If this is a concern please select the priority shipping which will have a tracking number that you can follow online. You must display the licence number on both sides of the bow, above the water line, in block characters that are at least 7.5 centimetres (3 inches) high and in a colour that contrasts with the colour of the bow.